Business unit for rent in Agliana (Pistoia) - ref. aff. 208. comm. 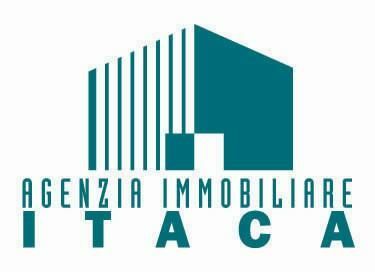 Dear AGENZIA IMMOBILIARE ITACA DI INNOCENTI BINDI CLAUDIO, I would like to receive more information about your property Ref aff. 208. comm.